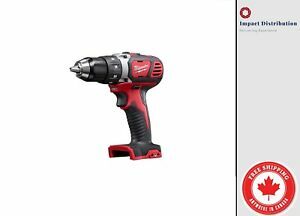 MILWAUKEE M18 18 V 1/2" DRILL/DRIVER CAT NO. 2606-20 (BARE TOOL) Ships Free! !